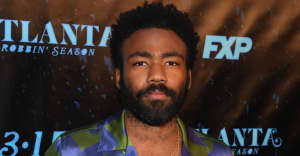 The Atlanta creator and star, thanked Hiro Murai, who directed six episodes of the hit show, during his acceptance speech. 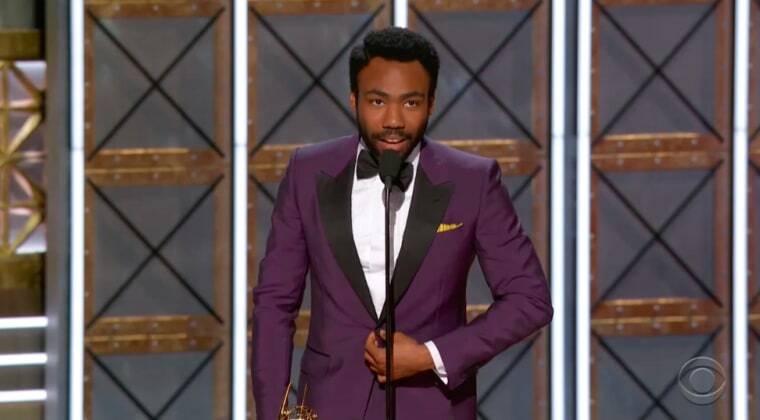 Donald Glover, creator and star of Atlanta, accepted the award for Best Directing for a Comedy Series at Emmys on Sunday night for his work on the critically acclaimed show. "This really belongs to Hiro Murai," Glover said, thanking his co-director. "He taught me everything about directing. He had the eye for this show and he's just amazing. I really want to give this to Hiro and just say 'I love you and thank you for being my best friend.'" Glover made his directorial debut on the sixth episode of Atlanta and also directed the seventh episode.